Most people would be thrilled to build one $100 Million business. Cameron Herold has built three, including 1-800-GOT-JUNK, the worlds-largest residential junk removal company, where he grew revenues from $2 Million to $106 Million in just six years. Today, Cameron is a business coach, mentor to several companies, and CEO coach to large corporations globally. 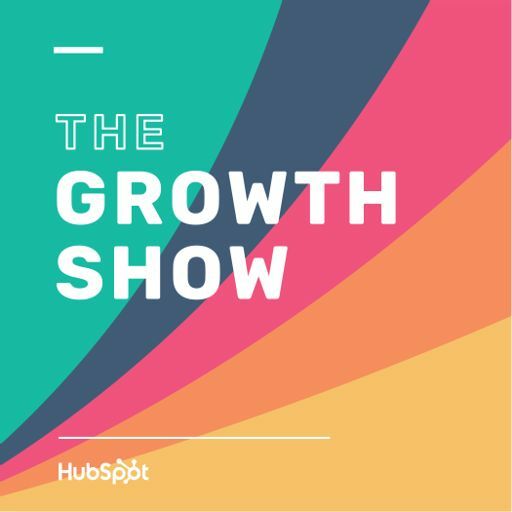 He joins HubSpot CMO Mike Volpe on this episode of The Growth Show to talk about why mission statements are broken and how to fix yours, how to think about hiring as you start to scale, and how he’s landed over 5,000 media placements including coverage on Oprah and The Today Show without a PR agency.